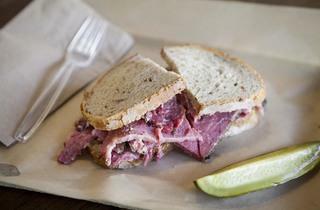 An entire afternoon dedicated to pastrami? Yes, please. 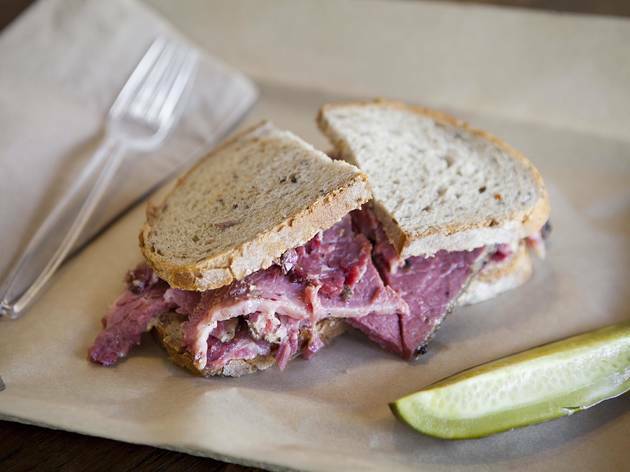 On Saturday, July 30, join the East Side Jews for Last Sabbath: Pastronomy, a gastronomic tour of some of LA's best pastrami. Led by host Adam Gertler, you'll start out in Downtown's California Plaza to enjoy picnic sandwiches from Langer's and Wexler's. Let your stomach settle on a metro ride to Dog Haus/USC for pastrami dogs, then head back Downtown for a cocktail break at Clifton's. Your tour finishes with pastrami tacos at the Stocking Frame, after which point you can officially declare yourself an LA pastrami connoisseur. Tickets can be purchased for $30 here; vegetarian options available.